Serving New York, New Jersey, Connecticut and Pennsylvania for over 30 years! 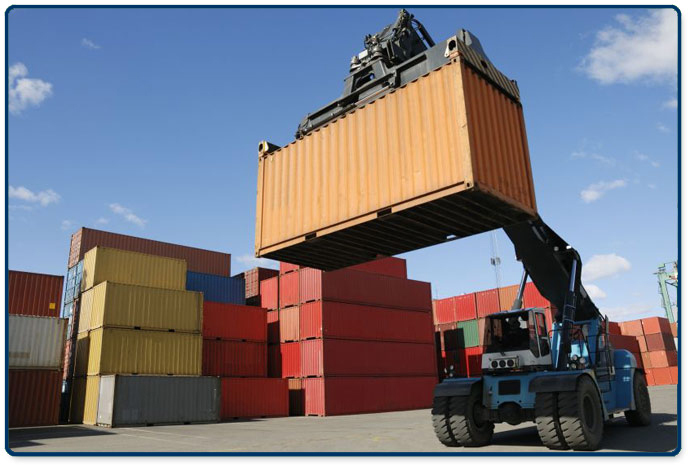 Short and Long Term Leases Available with Delivery and Pickup on all Container Rentals starting at $100.00 per month. 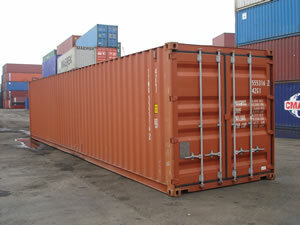 New and Used Containers Available for Purchase in all Sizes including 20ft. 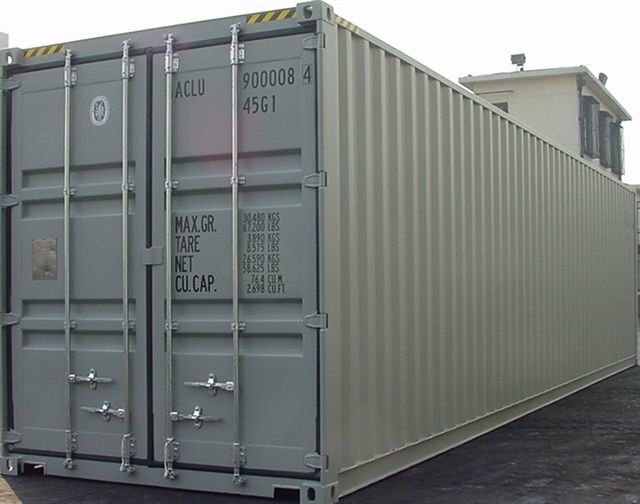 Containers staring at $1100.00 and 40ft. Containers starting at $1400.00 plus Delivery. Commercial Storage with 24/7 Onsite Management and Security as low as $120.00 per month.